Roasting Water has been one of my favorite new go to milk tea places because of their awesomely cute/beautiful bottles! It's become one of my hobbies to get my drinks with the special glass and many places have started this trend. The best thing about Roasting Water is that all their drinks come in their bottles. There's no extra charge and the prices are very reasonable. A good and bad thing is that they often change their bottles so if you see a previous design that you liked, it may be gone in a flash! 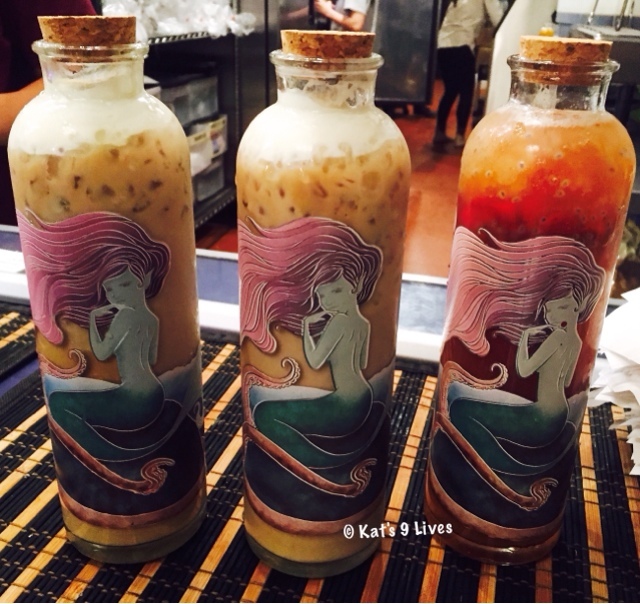 These mermaid bottles were from a while back and they were quite beautiful. They use to do glass bottles with wooden corks but now they use plastic bottles. I kind of missed the glass bottles, even though the kids were not too tight. 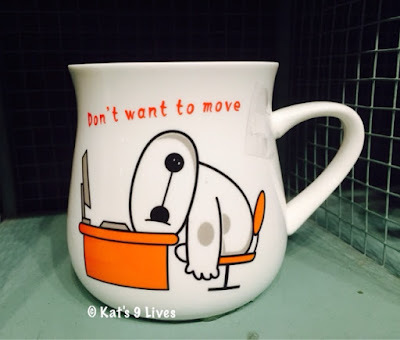 As part of their store decor, they use super cute cups that make you want to buy or take tons of photos. Sadly, those cups are not for sale ;(. 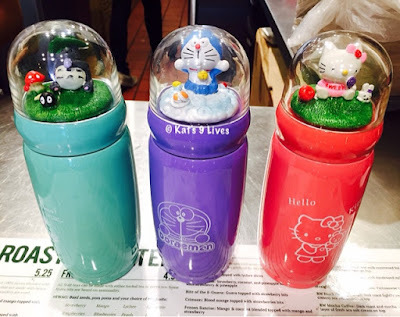 They've recently caught on that it would be lucrative to sell all these cute cups! So some are available and some are limited items that come with regular milk tea. I totally bought the gimmick and bought the super expensive cups/containers lol. If you go, try the smoothies and fun tea combos. If you just want tons of their bottles, you can cheat and buy their Vietnamese coffee like I do since they are one of the cheaper items that still tastes great.